Showing results by author "Kenneth Ross"
Today, some tour operators and cultural historians are calling attention to the country's little-known Jewish heritage. 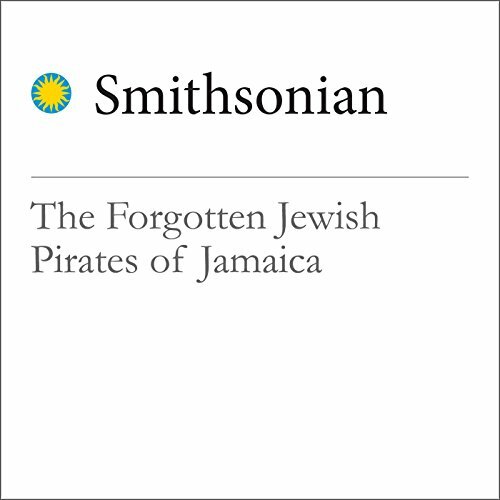 "The Forgotten Jewish Pirates of Jamaica" is from smithsonianmag.com, published on July 7, 2016. 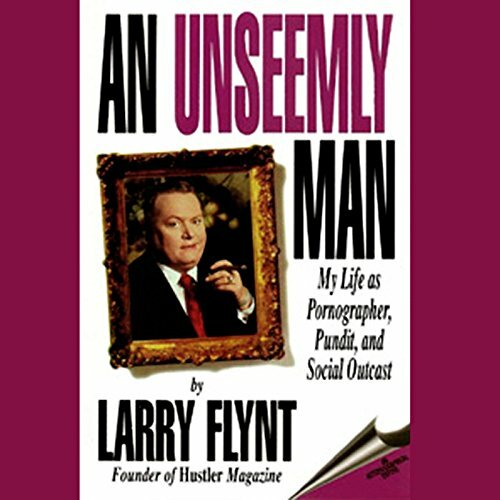 This century's most ardent advocate of the First Amendment, controversial and outspoken, hated and adored, the infamous Larry Flynt's life needs no exaggeration to make it one of the most interesting stories of our time. The real events of Flynt's life are captured here for the very first time, from his roots in Appalachia to his troubles in Beverly Hills.